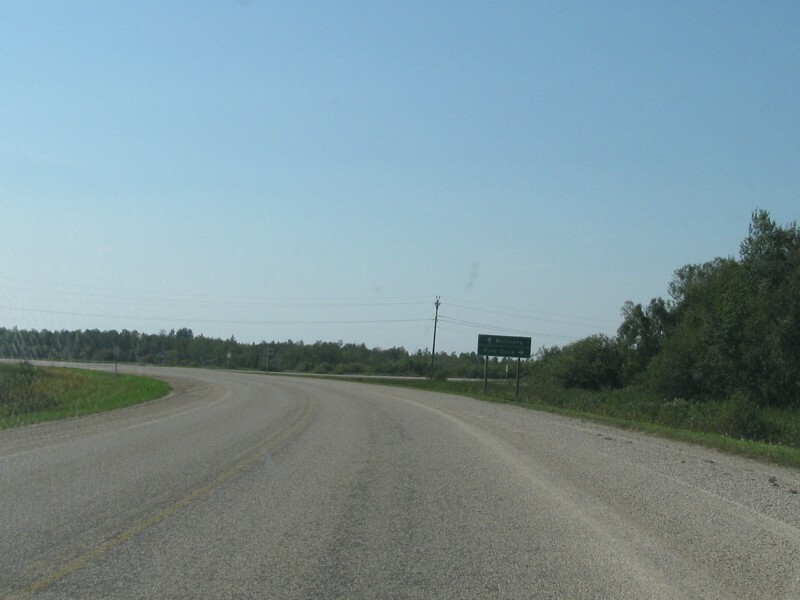 This portion of the route leads from PR 234 to the boundary of Hecla/Grindstone Provincial Park. 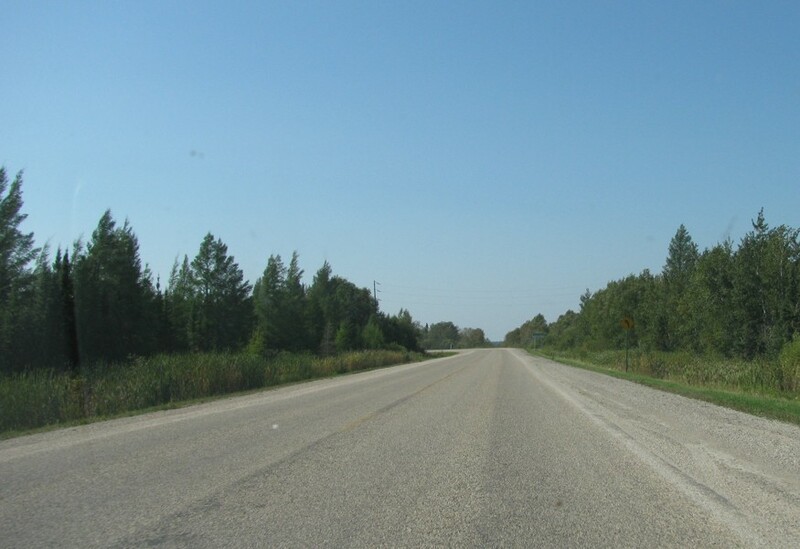 The northbound/southbound labels refer to the orientation as this portion of the route proceeds east-west along Road 142N. 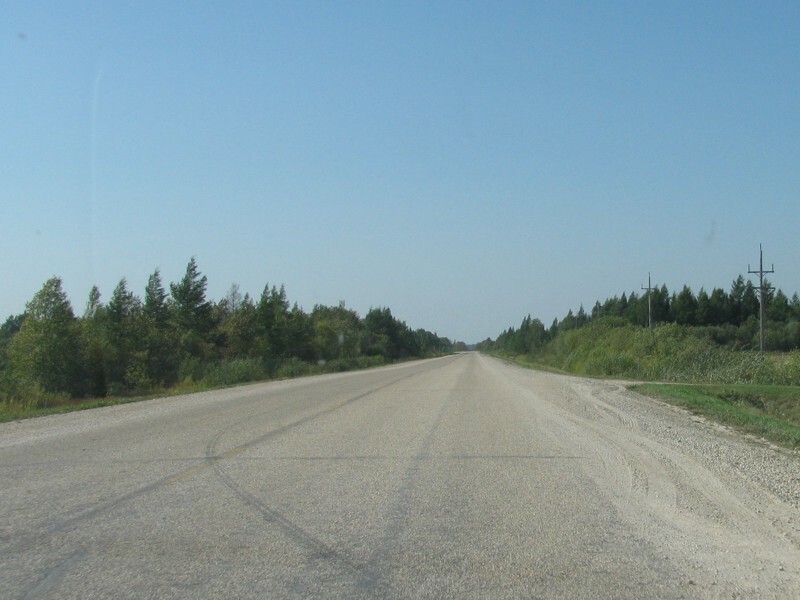 RM of Bifrost Northbound view showing the first reassurance marker past the junction of PR 234. 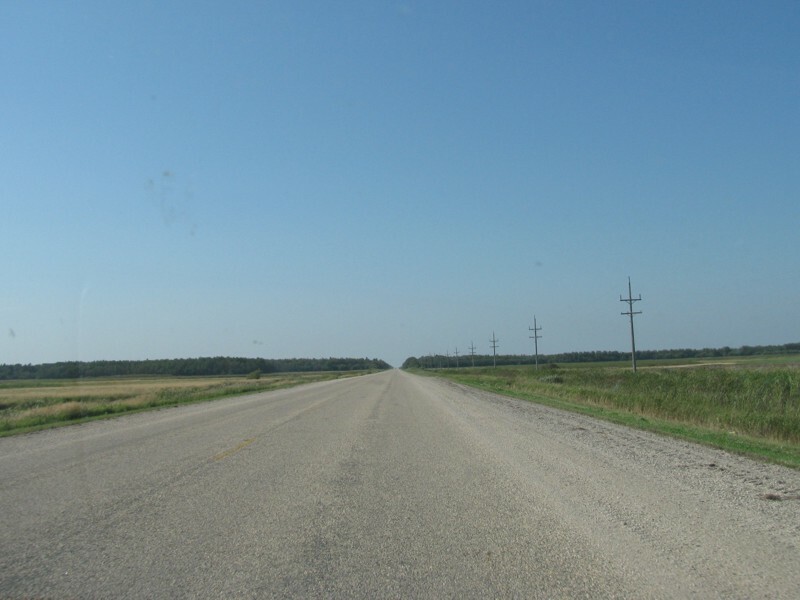 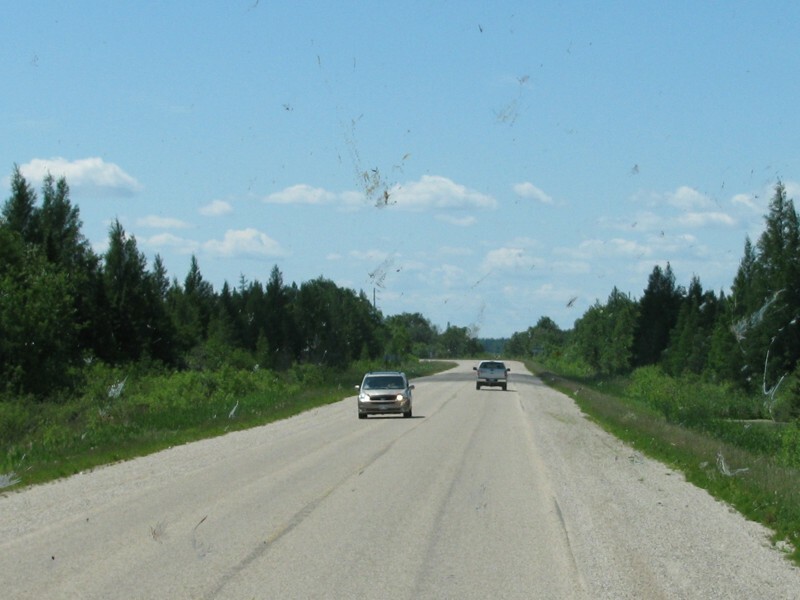 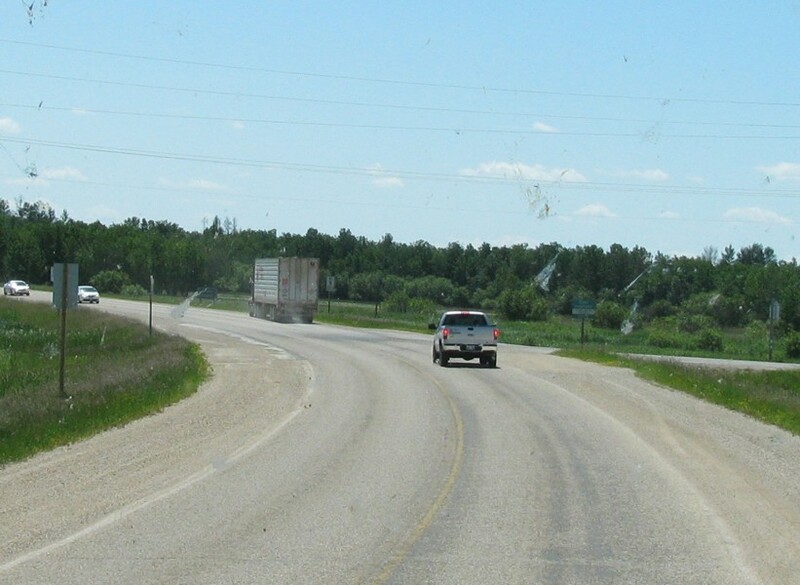 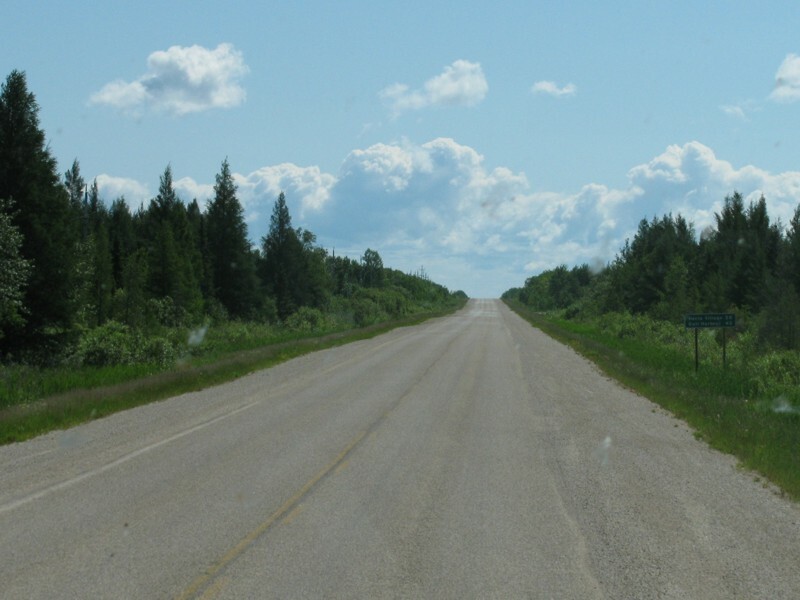 Despite the fact that PTH 8 will proceed due east until the reaching the boundary of Hecla/Grindstone Provincial Park, the orientation does not change. 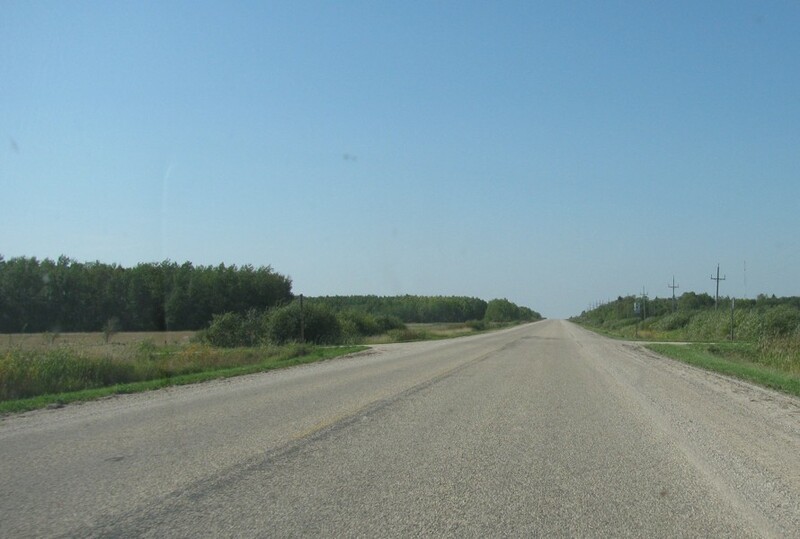 RM of Bifrost Westbound view turning south approaching the junction of PR 234. 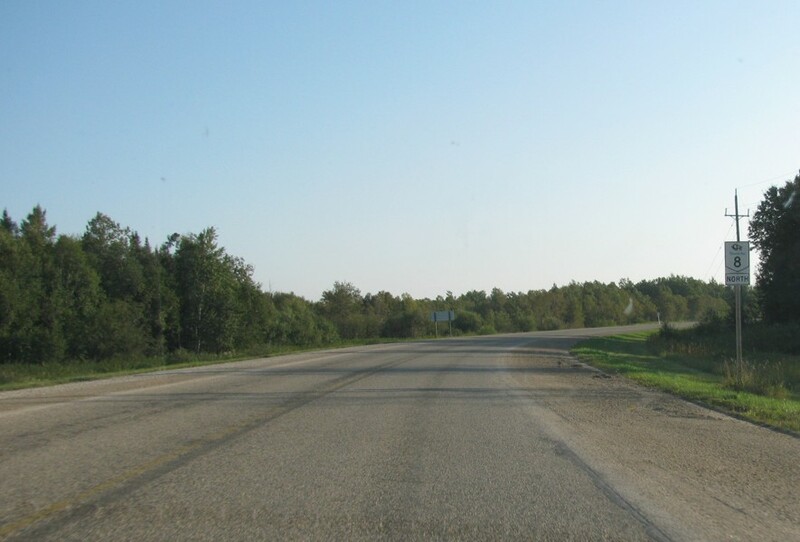 RM of Bifrost Westbound view approaching the junction of PR 234. 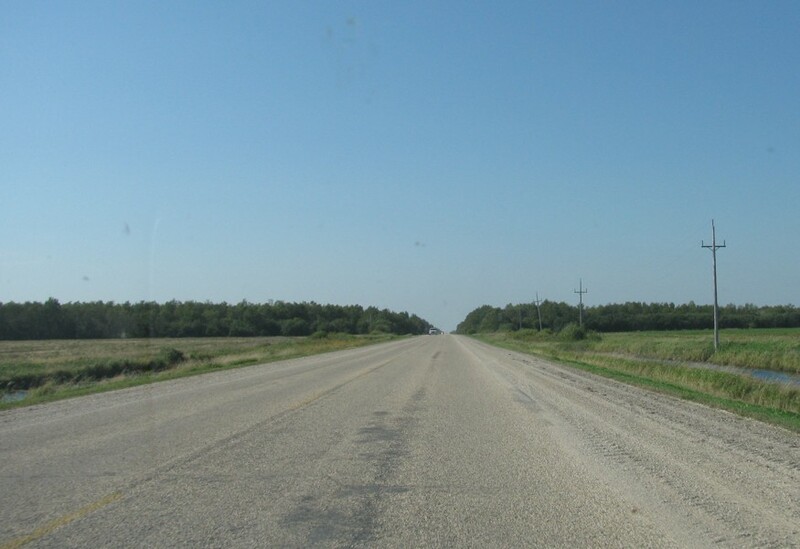 RM of Bifrost Eastbound view east of the junction of PR 234. 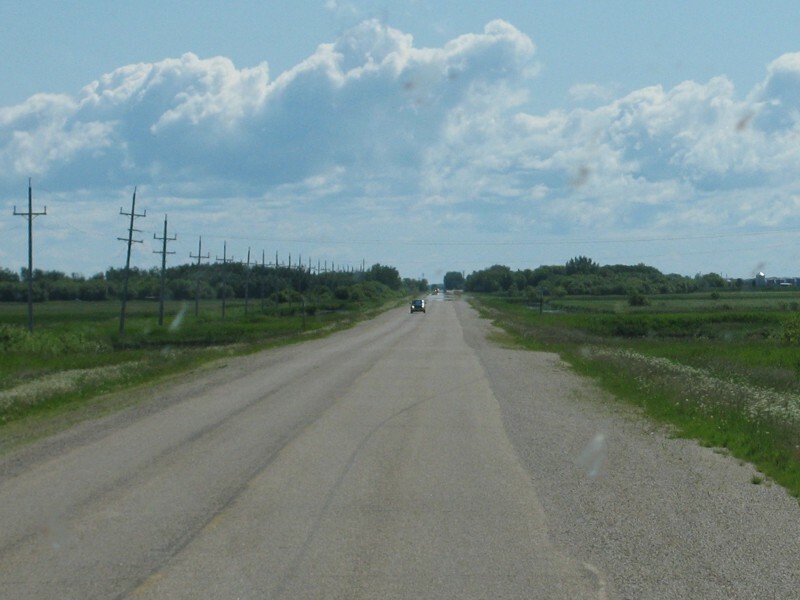 RM of Bifrost Westbound view past Road 21E. 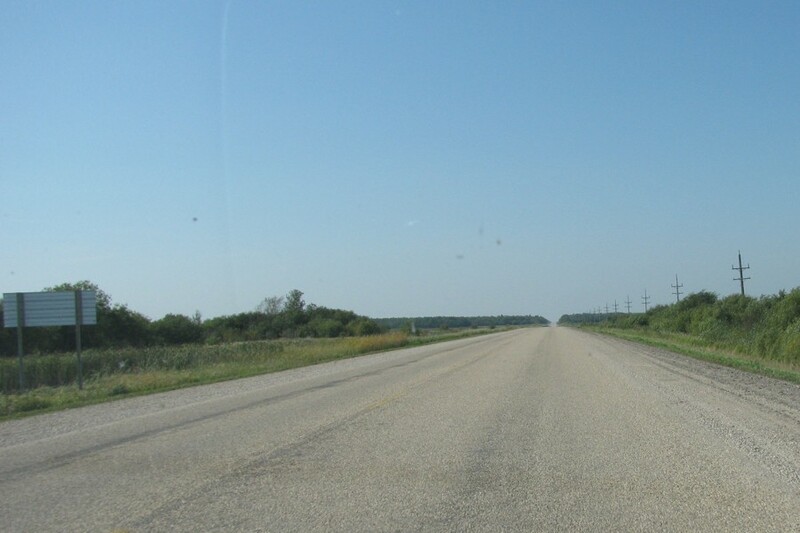 RM of Bifrost Westbound view at Road 21E. 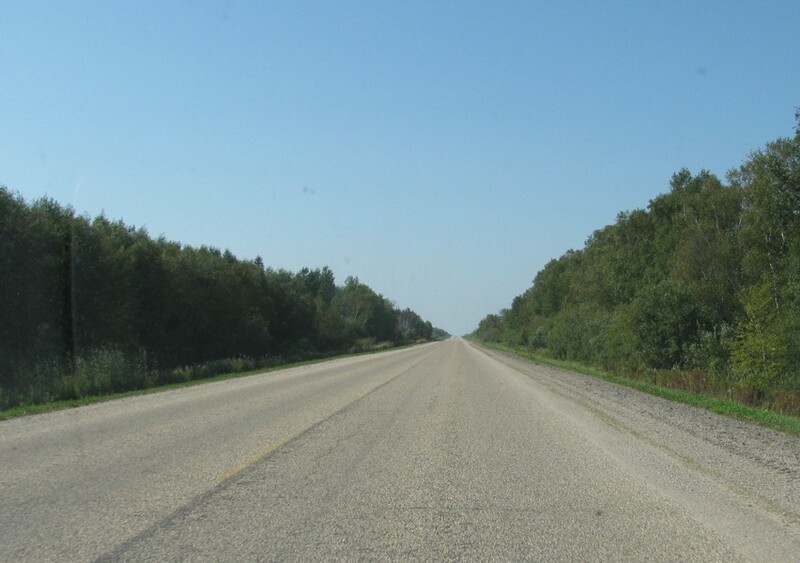 RM of Bifrost Eastbound view near Road 22E. 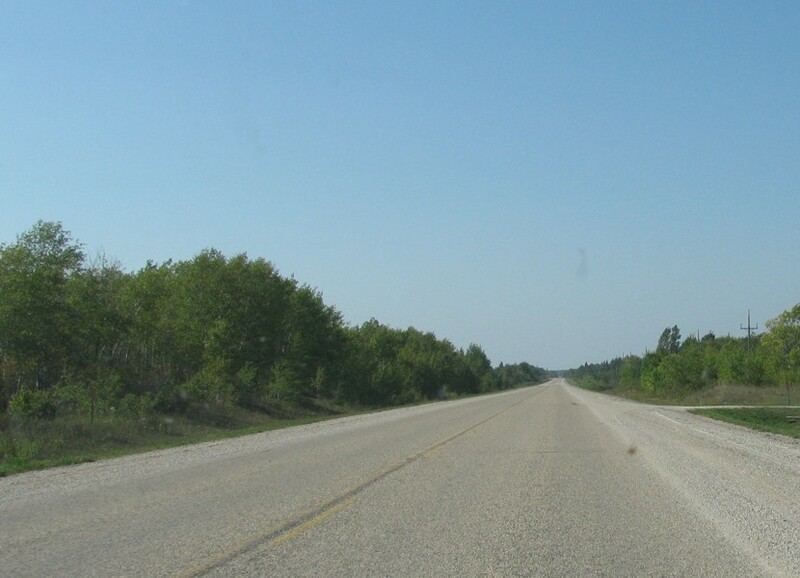 RM of Bifrost Westbound view near Road 22E. 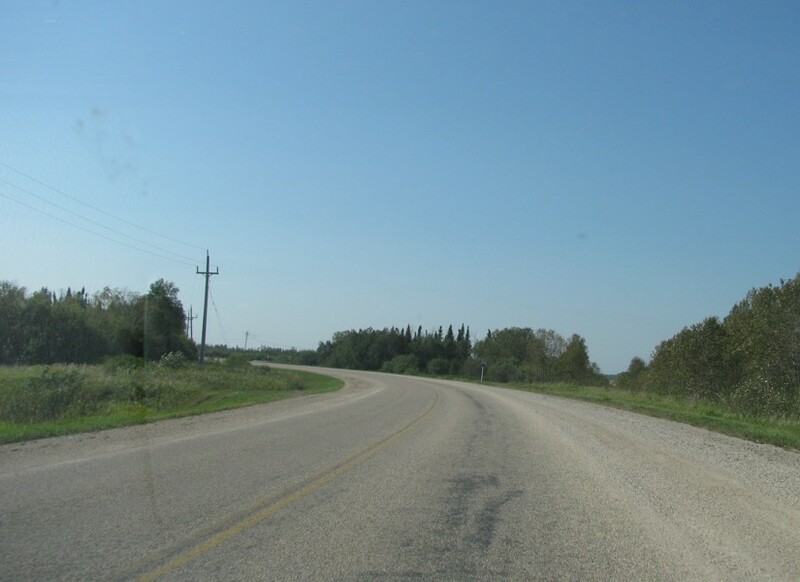 RM of Bifrost Westbound view near Road 23E. 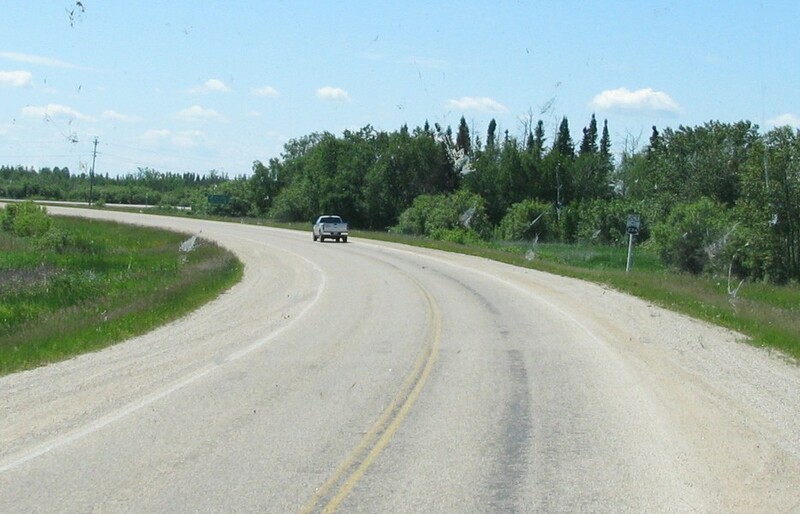 RM of Bifrost Westbound view past Road 24E.